Just 8 of the top 100 Resident Advisor DJs of the year 2016 are female, and only one in the top 20. The Liverpool Institute of Performing Arts says just 6% of the students enrolled on its sound technology course are female – a figure that hasn’t changed for three years. 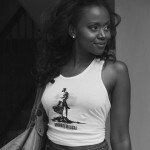 In the wider industry, according to PRS for Music just 12% of writers on its books are women, a drop of 4% from 2011. Only 4% of Music Producers Guild members are women. 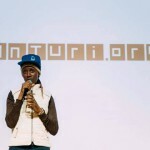 Over the past few years there have been growing movements to identify why this is the case, and to attempt to address some of the root causes behind such a remarkable imbalance. 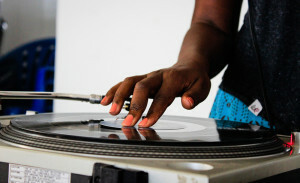 Chicago based female DJ and activist Marea Stamper a.k.a the Black Madonna, has been one of the people at the forefront of pushing for change – her manifesto and articles celebrating female pioneers have increased the visibility of the debate, and numerous other organisations such as Female Pressure, MINT Berlin and many more have been highly active in providing networks and spaces for female DJs, performers and producers. 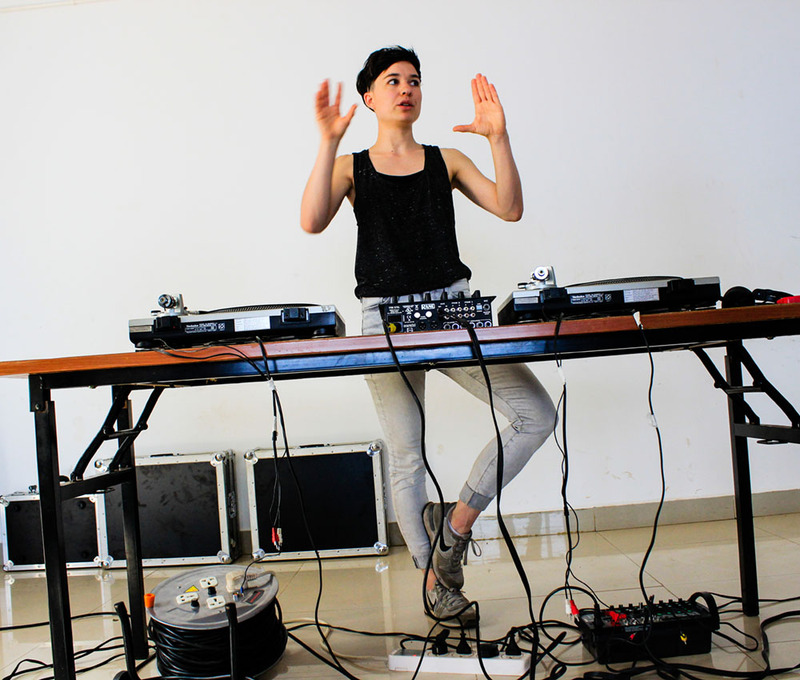 2016 we ran the Femme Electronic initiative in Uganda with some amazing success stories coming out of it. 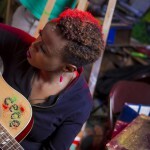 This year in 2017 we are running a similar project in Kenya FEKE (Femme Electronic Kenya), with some additions to improve the impact and reach even further. 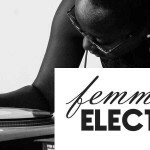 Femme Electronic is a platform for female DJs and electronic music producers in East Africa. 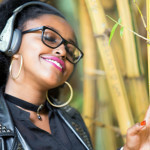 The project was initiated with DJ Rachael in Uganda, and involves training, workshops, mentoring, showcases, residencies and events aimed and addressing the severe gender imbalance in the music industry in East Africa, and the electronic music scene in particular. 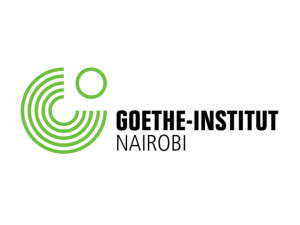 The project – the first of its kind in Africa – is currently undertaken in partnership with the Goethe-Institut in Uganda and Kenya. 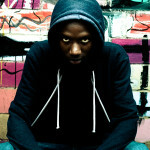 Electronic music itself is in its infancy in Kenya and East Africa in general. 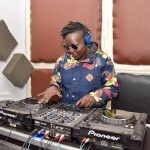 However, in the last 2-3 years Kenya has seen a rapid surge in interest in DJ culture and electronic music, evidenced by various new events, festivals and tours that have pushed it into the arts and culture landscape. 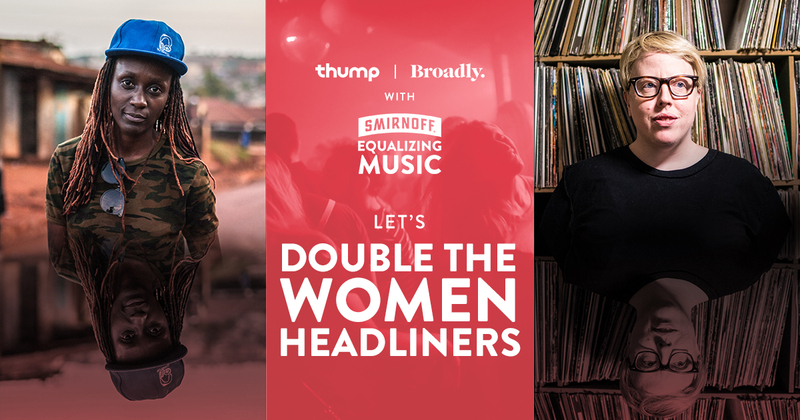 On a mission to double female-identifying and non-binary headliners in electronic music, Smirnoff’s Equalizing Music project brought together two pioneering DJs who are leading the fight for gender equality through inclusive electronic music collectives from opposite sides of the world. 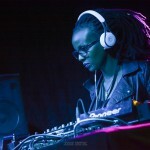 The video follows The Black Madonna, founder of America-based all-woman DJ festival, ‘Daphne’, and DJ Rachael, a prominent East African DJ and founder of the DJ collective, ‘Femme Electronic’, as they journey from the streets of Kampala, Uganda to a Daphne event in Chicago. 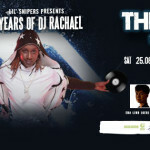 The Rapture and Women DJ’s in UG !